Burger Motorsports Wheel Spacers will give your car the aggressive look you’re after! Burger Motorsports wheel spacers are an excellent, cost effective way to improve handling while dramatically enhancing the look of your BMW. Our wheel spacers push your rims and tires outward for an instant “fat” aggressive look, better lateral stability and handling. 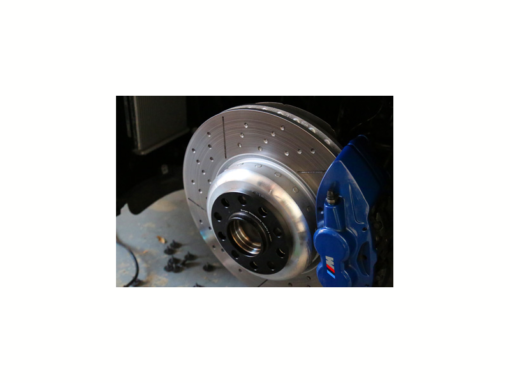 Spacers are also great for filling in the wheel well, creating clearance for aftermarket suspension, different wheel offsets, big brakes, making your winter tires not look so inset or just making your BMW look awesome. BMS spacers are specifically designed and manufactured by Burger Motorsports for your BMW ensuring a perfect vibration free fit. Each Burger Motorsports wheel spacer is CNC machined from high grade 7075-T6 aluminium alloy and anodised black for protection. 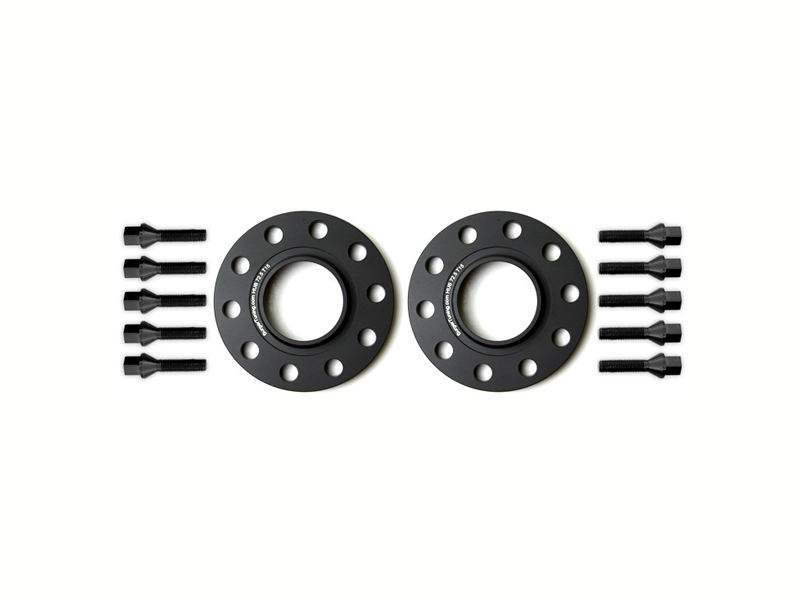 Our BMW Wheel Spacers are sold in pairs (2pcs) with 10 extended lug bolts which exceed OEM standards. To do the whole car you will need 2 spacer kits. They are hub-centric and all sizes including 10mm have the factory hub on them. Simply remove wheel, place spacer on the hub and bolt the wheel back up with the supplied longer lug bolts. No need for wheel/tire re-balancing or wheel alignments when adding spacers. Photos are for reference only, your vehicle may have different results with the same spacer set-up.